The population of grey wolves from time to time has been decreased. It is due to the fact that many people living in a farm area kill them. The farmers come in revenge after they find out that many grey wolves kill their cattle and livestock. Some people are afraid that grey wolves will kill human being. This mammal not has a reduced population up to 1/3. The favorite menu of great wolves is met. The animals can eat up top 30 pounds of meat in one time. 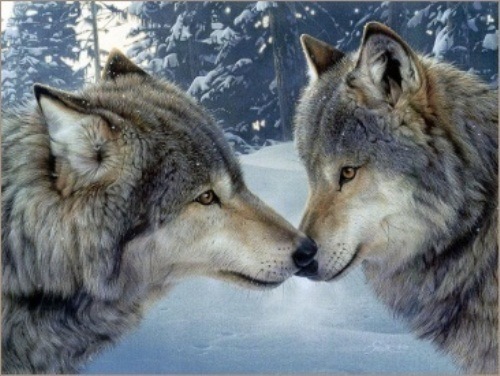 There is no ill effect to the body of grey wolves even though they like eating meat from time to time. Another predator which likes eating meat is learned in rottweiler facts. Great wolves are included as carnivores. The animals like to eat small mammals like livestock, rabbit and beaver. The bigger animal served as their favorite menus include moose, deer and elk. Find more info about carnivore animal in fox facts. Grey wolves have five subspecies living in North America. You can differentiate grey wolves based on the coat color. It is in black, cinnamon, grey, brown and white. The baby wolves are called as pups. They are depended to their mother and father wolves. They have to stay closed to the father and mother for about 4 to 7 months. The new born pups should be looked after by the wolves until their age reaches 10 months. All pups were born deaf and blind. Grey wolves are just like tiger and lion, they have a territory. They will hunt for food within the territory. It ranges around 50 to 1,000 square miles. 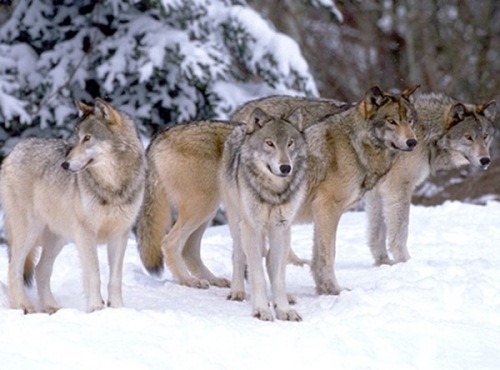 Grey wolves have a complex system of communication. The social animals will use howling, dancing, body language, scent making and barking. A wolf reintroduction program was introduced to the world since 1995. This program is made when a wolf was killed in Yellowstone National Park in 1926. 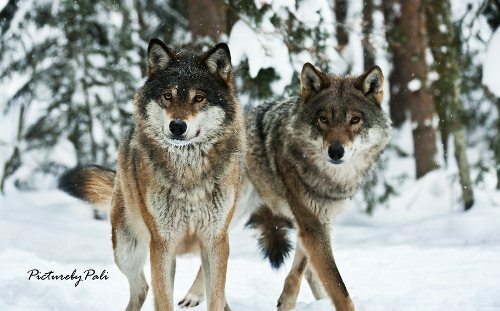 The program is successful because the park now has more than 100 wolves. Wolves are considered as part of human folklore. You can find it mentioned in various ancient mythologies. One of them is in roman mythology called Lupa. It is a wolf goddess. The common wolf that we see is always called as white wolves. You can see them living in Arctic. The timbre wolves are seen in North America. 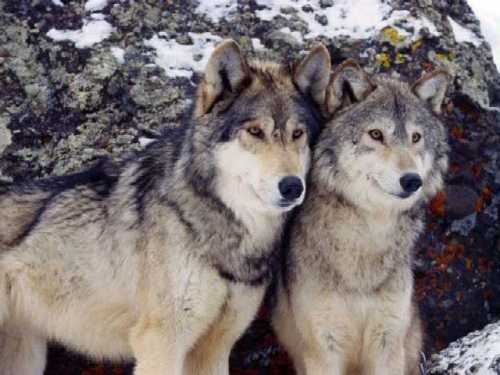 They are also known as grey wolves. 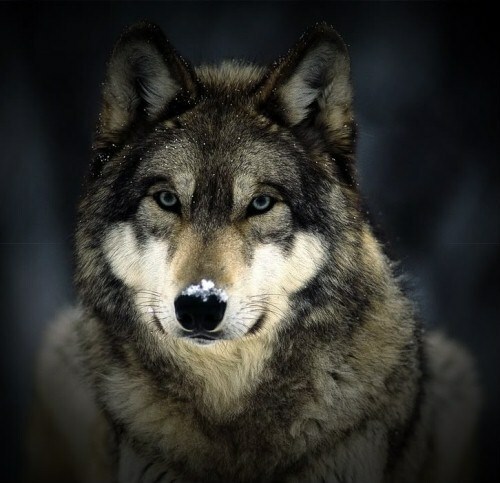 Do you have any question on facts about grey wolves?